A Boost For Your Business With Remote Deposit Capture - Bank of Southern California N.A. At Bank of Southern California, we recognize that time is money. In fact, we understand that LESS time is MORE money for businesses that choose us as their financial partners. In order to streamline efforts and efficiently maximize cash flow, our experienced bankers analyze your banking needs and provide the best solution. One of our greatest cash management resources offered by Bank of Southern California is Remote Deposit Capture or RDC. With RDC, you can make deposits directly to your Bank of Southern California accounts without ever having to leave the office. Paper checks are digitally scanned, and the image is electronically transmitted to our bank. Our RDC scanner is provided free-of-charge so customers can securely scan checks, which are then transmitted to our bank for processing. The transition to using Bank of Southern California’s RDC tool is fast and seamless. 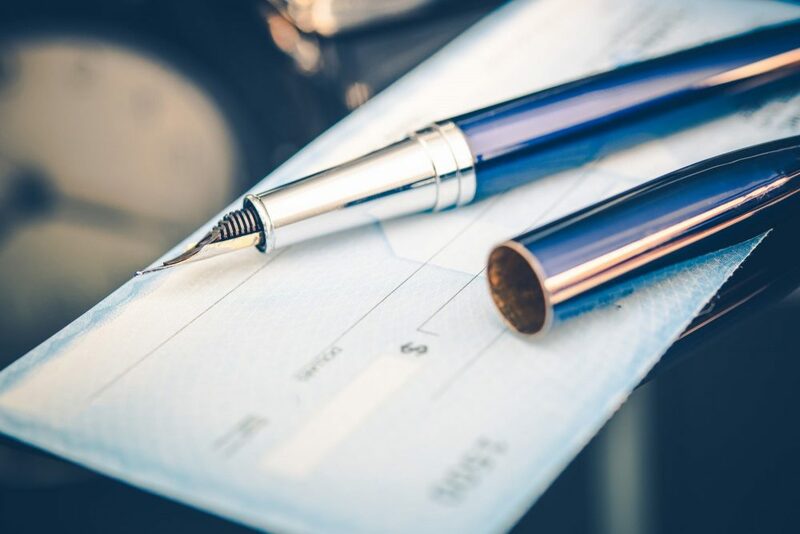 We ensure that each client is educated on the process and given the easy-to-use software to confidently deposit checks. With a technology that allows for straight-through processing to your account, funds are available faster, and you can manage cash flow more effectively as well as optimize balances for more predictable working capital. Find out if RDC is right for your business by speaking with a Bank of Southern California account officer. Learn more HERE.